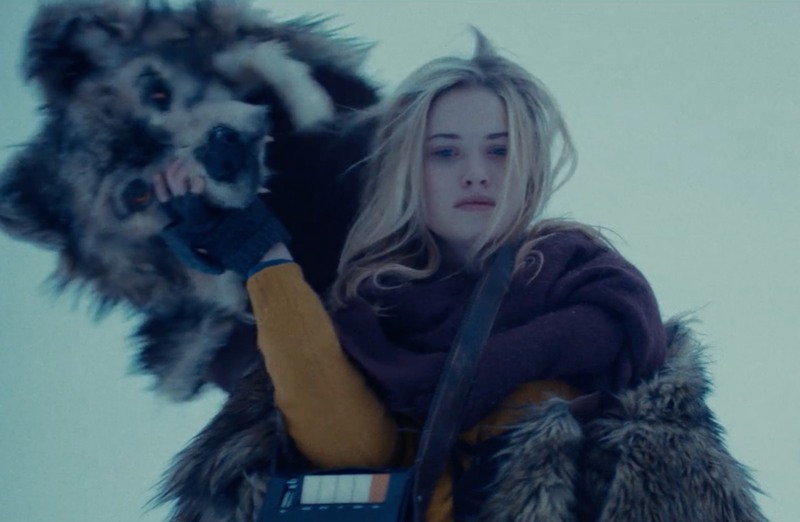 Described in promotional materials as a “cosmic horror thriller,” Starfish tells the story of a young woman named Aubrey Parker (Virginia Gardner, The Runaways) who has just lost her best friend, Grace. After spending the night in her friend’s apartment, Aubrey wakes up the next morning to find that everyone else has mysteriously vanished and that strange, ravenous monsters are roaming the streets. A strange signal from another dimension seems to be the culprit, opening a doorway between worlds. Grace knew something about this because she left a mixtape for Aubrey with the message “THIS MIXTAPE WILL SAVE THE WORLD.” Aubrey embarks on a scavenger hunt for six other mixtapes Grace made for her to solve the mystery and, yes, perhaps even save the world.